Do you want to find a life coach or personal coach in Loveland, or in the Northern Colorado area? If so, I can help. 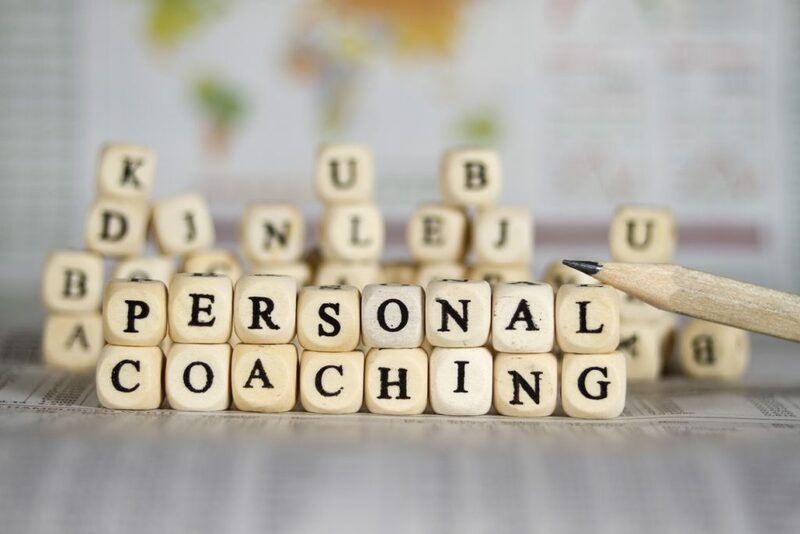 Here are the most important factors to think about in your search for a life coach. I’ll also share about what I offer as a coach. Perhaps I am the right coach for you. People work with life coaches for many reasons but the common factor among all is that the person (or the company that sponsors the person) wants something to change or improve. If you are stuck or unsatisfied and want more results, action, happiness, or fulfillment, it makes sense to hire a life coach who can help you get results, and quicker. When you work with a coach you are making an investment in yourself. The experience will have tremendous impact on your current challenge, and will give your life added value in the long term. All coaches use the coaching process model to help the client reach their desired outcome. Whatever the niche or specific area of focus, all types of coaching are life coaching at their core. Coaching is available in a range of topics from general (life coaching, executive coaching, fitness, relationships, spirituality, etc. ), to very specific (ex: “for young men who want to figure out their life career path following college graduation and the end of their collegiate sports career”). That said, it isn’t necessary that a life coach have direct experience with your specific topic. A coach’s key skill is in facilitating the process. The coaching process is transferable to, and effective in, all focus areas. 1) Clarity and understanding. The coaching process begins with really understanding what it is you want, and how what you want fits into the context of your life. A coach helps you get clear about what it would mean to you to achieve your goal. This is a powerful part of the coaching process full of self-discovery and new awareness. When you get super clear about what you want and why, you are in position to make it happen. 2) An action plan. Your coach helps you figure out what steps you want to take to get to your desired change or goal. All change requires doing or thinking something differently, and often both. A coach elicits your strategies and ideas for creating the outcome you want and helps you to put it together into a SMART action plan. Change requires action. 3) Support and accountability. A coach is on your side. Your coach wants you to succeed. You get to take personal responsibility for your decisions and choices and your coach helps you stay accountable to yourself. Change is hard at times and that tends to be when you get sidetracked. A coach helps you stay focused and on task so that you keep yourself on track. There is a big difference between coaching and psychotherapy. Psychotherapy is a treatment process of help and healing for a person with a diagnosable mental health problem. In contrast, coaching is focused on creating change or attaining a goal for the future. Coaching is appropriate for a person who is functioning well in every day life but who wants to make things better in one area or another. The term “mental health problem” makes some people feel uncomfortable, however, mental illness is more common than you may think. Approximately 1 in 5 U.S. adults are affected by mild to severe mental illness. If you are struggling with a mental health problem then it is smart to seek help from a psychotherapist, counselor, physician, or other professional care provider. Coaches are ethically obligated to make referrals to other professional resources as needed. The first thing you want to know about working with a coach is that you and the coach each have very important and distinct roles. The role of the coach is to explore, clarify, and align with what you want to get out of your coaching. The coach listens deeply and asks questions for the best understanding possible. The coach has no agenda other than to facilitate the coaching process. A coach sees you as the designer and expert of your life. The coach sees you as competent, capable, creative, and resourceful. You get to be responsible for, and take ownership of, the coaching outcomes. You set the focus, the pace, and the course of action. A life coach provides guidance and the results are up to you. You want to find a life coach that resonates with you. Coaches have different styles and strengths that you want to consider when choosing your coach. As for me, I’m passionate about helping people to function at their prime state and to create the life they really want with energy and intention. Seeing how everything is connected. I use these skills throughout the coaching process to support you and to offer insight as you move forward at your own pace. When you work with me you get a lot of clarity around why you are stuck and what is getting in the way of your goal. You figure out the “missing pieces” to your process which makes everything else make sense and fall into place. The personal insight and understanding you gain carries over into all areas of your life going forward. You get a lot more out of our work together than just reaching your goal. You grow and expand as a person as well. And who doesn’t want that? I work with clients in person at my office in Loveland, Colorado, near Benson Sculpture Park, and also by phone. Other arrangements are available as needed. If you are stuck or are not taking action in your life, then you will benefit from investing in a coach. I welcome the opportunity to talk with you more about how we can work together. You can contact me at amy@exuberocoaching.com, or go to my website here.